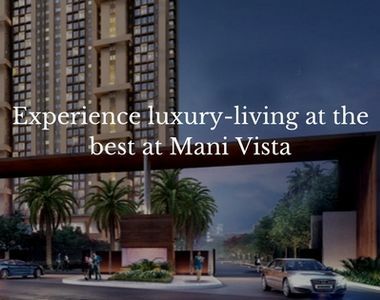 If you are looking for lavish homes in Kolkata, have a look at Mani Vista, in Tollygunge. Located in one of the most popular localities of the city, the residential complex brings you exotic living facilities, elegant apartments and the comfort every home aspirant craves for. Kolkata is one of the largest cities of the country and is known for its commercial importance. Besides, you can get the taste of the traditional heritage of the city once you move to the apartments here. 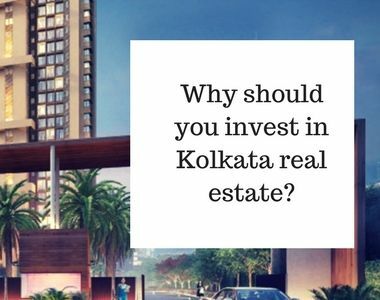 The prices of Property in Kolkata are high and with the rise in demand for quality homes in the area, the rates are further increasing. For investors and homeowners interested in buying apartments in this residential complex, this is the best time to invest. You will love the elegant interiors and intelligent floor planning of the estates, which bring you all the amenities you crave for. Home-lovers can choose from 3, 3.5 and 4 BHK apartments in Mani Vistathe residential complex. These have been designed for the high-end buyers. The Mani Vista Price starts from INR 1.55 crores and ranges up to 2.05 crores. With green living facilities, upgraded security and a number of facilities within the complex, you will get a sensation of aristocratic living styles when you move to these apartments. The residential complex comes with a lavish banquet hall, along with an attached lawn and a dedicated area for functions. It has separate swimming pools for adults and kids. Besides, you can enjoy your leisure hours in the card room, or play various indoor games. The estate also comes with a lounge and juice bar, besides various other amenities. 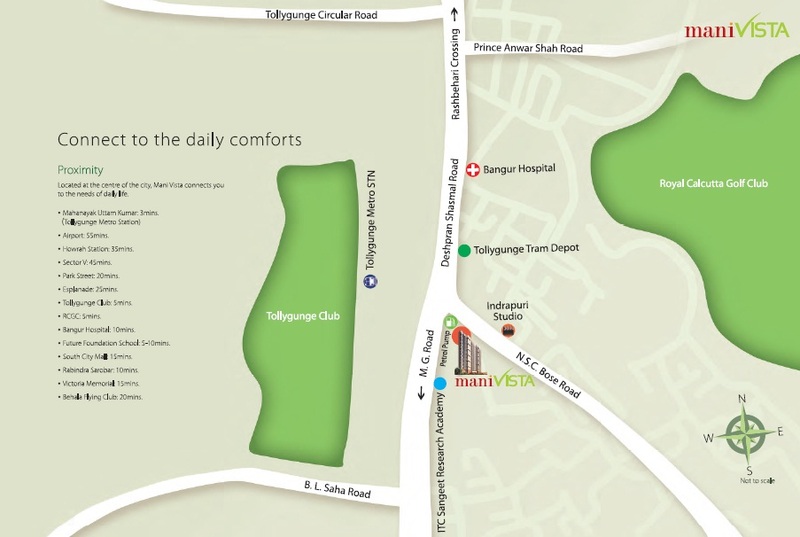 One of the best benefits of moving to Mani Vista Tollygunge is the location advantage of the area. The social infrastructure in Kolkata is refined and it is known for its enriched traditional heritage. Several shopping malls and multiplexes are located close to the area. The well-developed transportation system of Kolkata ensures seamless connectivity to all these places. Apart from this, the educational and healthcare industries in Kolkata are refined. Several schools and hospitals are located close to the residential estate in Tollygunge. These include BDM International School, B.D. Memorial School, Nava Nalanda High School, G.D. Birla Centre for Education, The Newtown School, The Cambridge School, M P Birla Foundation Higher Secondary School, South Point School, St. Lawrence High School, and Army Public School. Residents in the residential complex will also enjoy fast transportation facilities to the hospitals in the region. These include RSV Hospital, B.P. Poddar Hospital, AMRI Hospital, Fortis Hospital & Kidney Institute, Desun Clinic, Apollo Gleneagles Heart Centre, IRIS Hospital, Woodlands Multi-Speciality Hospital, Apollo Gleneagles Hospitals, and Kothari Medical Centre. Residents in the residential complex can reach the commercial areas in Kolkata in quick time, thanks to the dense network of roadways, suburban railways and metro railway in the city. 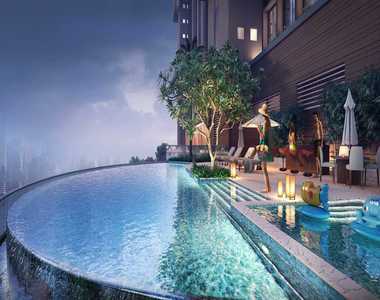 Besides, the estate comes with all the amenities you crave for. For investors and homeowners, this is the right time to buy the Property in Tollygunge. You will enjoy your housing fantasies when you move to the estate.